GOLD FEATHERS. ADVENTURES, INSPIRATION, AND OTHER LOVELY THINGS. 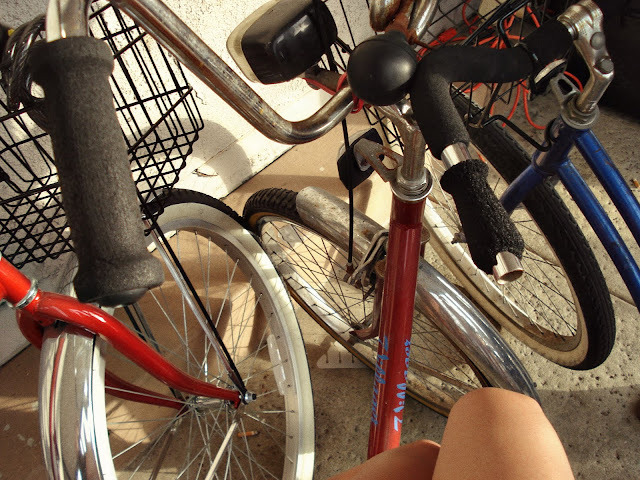 : bicycles galore. Do you two ride your beach cruisers still? They're so cute! I hope so!! 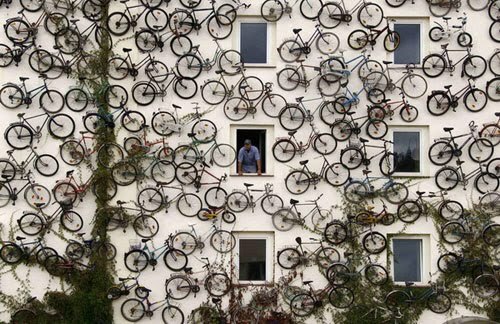 Wowzers that's a lot of bikes! We should go riding soon! We LOVE us some beach cruising time!